Whinging mass murderer Anders Breivik has threatened to go on hunger strike unless prison authorities cave in to a list of demands for better conditions – including giving him a PlayStation 3. The right-wing extremist – who killed 77 people in a bomb and gun attack on July 22, 2011 – insisted he needed a better console and video games to alleviate his ‘torture’-like living conditions. 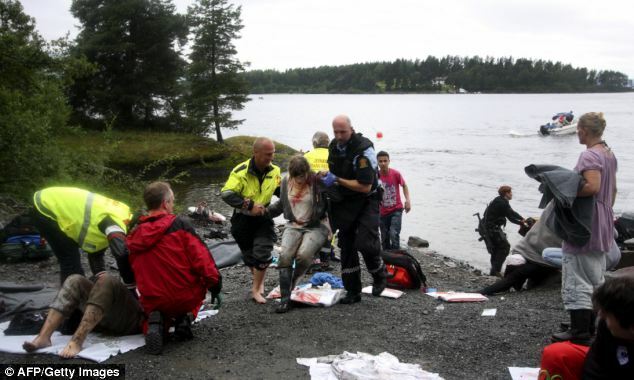 It emerged today that he issued a typed list of 12 demands to authorities at the high-security unit in Skien in southeast Norway where he serving out a 21-year sentence. The demands – outlined in a letter sent to the the French national newsagency AFP today – included better conditions for his daily walk and the right to communicate more freely with the outside world, which he argues are in line with European rights legislation. He also demanded that his PlayStation 2 games console be upgraded to a Playstation 3 ‘with access to more adult games that I get to choose myself’. Held apart from other prisoners since 2011 for security reasons, Breivik argued in the letter sent in November, last year, that he has the right to a wider ‘selection of activities’ than other inmates to compensate for his strict isolation. 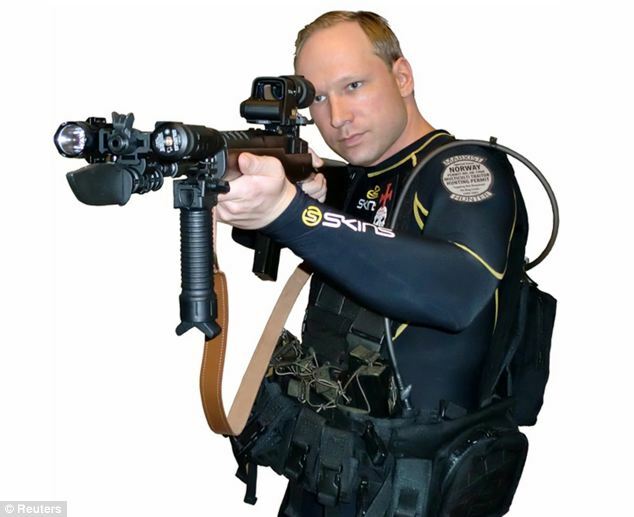 Breivik also wants his standard weekly allowance of 300 kroner ($49, 36 euros) to be doubled, particularly to cover his postal charges from written correspondence. Other demands include an end to daily physical searches, and access to a PC rather than to a ‘worthless typewriter with technology dating back to 1873’. In the letter dated January 29 he said that since there has not been any real improvement in his prison conditions, a hunger strike would be ‘one of the only’ options at his disposal. ‘The hunger strike won’t end until the Minister of Justice (Anders) Anundsen and the head of the KDI (the Norwegian Correctional Services) stop treating me worse than an animal,’ he said, adding that he would ‘soon’ make public the starting date of his protest action. 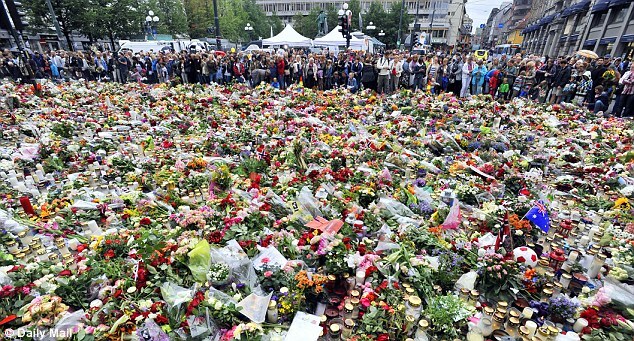 On July 22, 2011, Breivik killed eight people in a bomb attack outside a government building in Oslo and later killed a further 69, most of them teenagers, when he opened fire at a Labour Youth camp on the island of Utoeya.